French President François Hollande said yesterday (20 February) there would be a summit in Versailles with the leaders of Germany, Italy and Spain on 6 March to prepare reforms for the European Union ahead of the 60th anniversary of the Treaty of Rome on 25 March. “It’s not about deciding between the four of us what Europe should be. 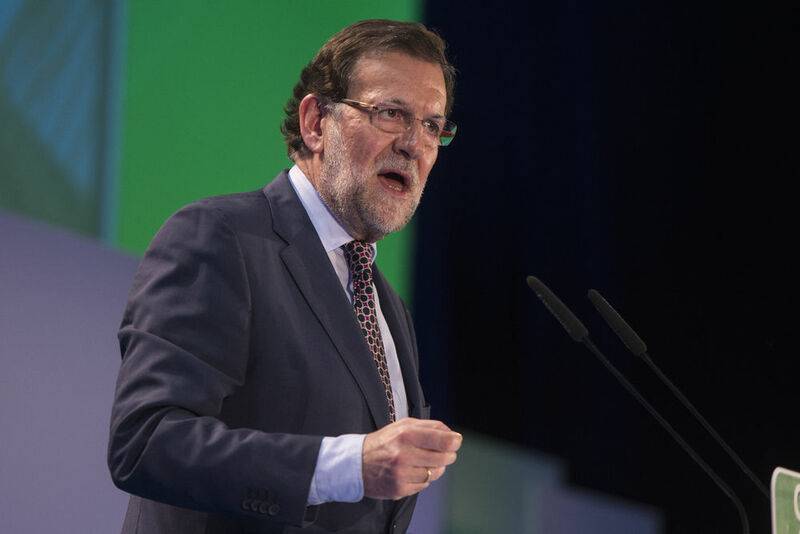 That’s not our conception, but we are four important countries and it is up to us say what we want to do with the others, together,” Hollande said at a news conference alongside Spanish Prime Minister Mariano Rajoy in Malaga. Mini sommet UE le 6/03 à Versailles : l'activisme tardif de @fhollande sur le front européen est assez intrigant. Que vise-t-il ? Rajoy and his Italian colleague Paiolo Gentiloni met on 27 January and discussed the EU summit in Rome this coming March to mark the 60th anniversary of the signing of the treaty establishing the European Economic Community. The prime ministers of Spain and Italy, Mariano Rajoy and Paolo Gentiloni, met on Friday (27 January) for the first time in four years, in a bid to bring fresh impetus to high-level cooperation between the two countries. Euractiv Spain reports. France, Germany and Italy are founding members of the EU, while Spain joined in 1986. 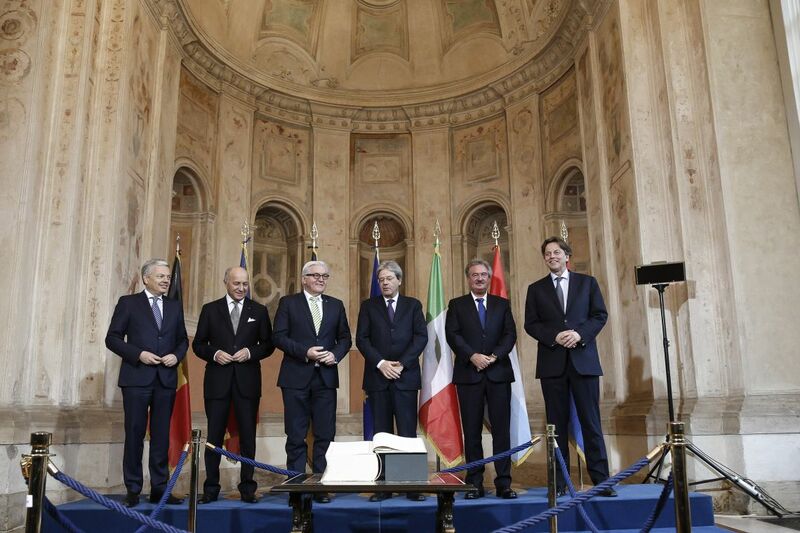 The future of Europe has been discussed at various formats, including at ministerial level between the foreign ministers of the six founding members of the European Union, Germany, France, Italy, Belgium, the Netherlands and Luxembourg. But EU countries outside this group decried the gatherings. Diplomats outside the group of the six founding members of the Union who have had meetings to discuss the future of the EU spoke ironically about the initiative. Holland is also perceived as a possible replacement of Donald Tusk, the mandate of which ends on 31 May. 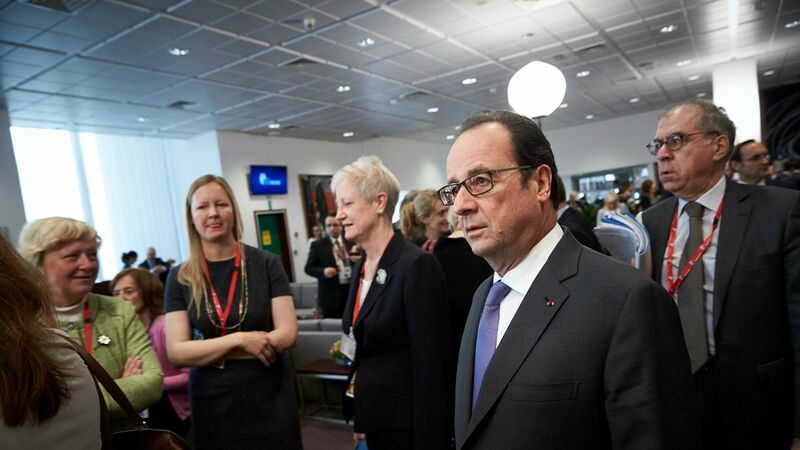 Hollande’s plans for the future after 7 May, when the name of the new French president will be known, are uncertain. 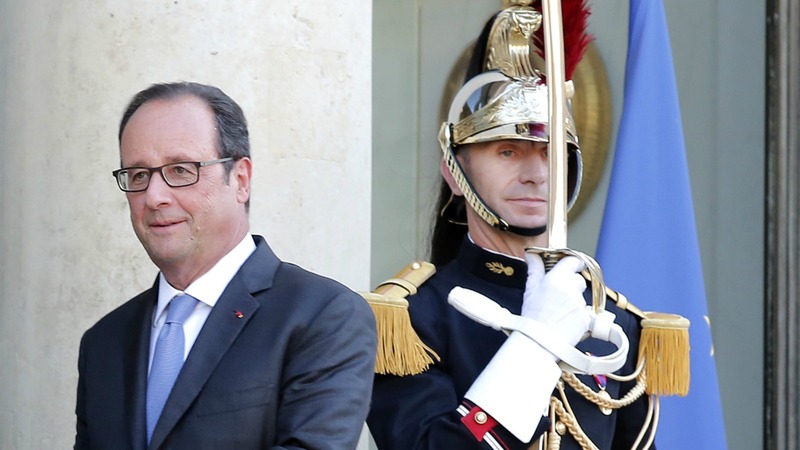 The transition between two presidencies in France lasts only one week. First suggestions about a possible scenario of Holland replacing Tusk have been dismissed as “completely untrue”. François Hollande does not want to chair the European Council when he steps down as French president in May, aides said yesterday (19 January), denying a report that he hoped to succeed Donald Tusk in overseeing negotiations on Britain’s exit from the EU. Tusk could have a second 2-and-a-half year mandate, but his future seems uncertain. The current populist Polish government of Jarosław Kaczyński, leader of the Law and Justice (PiS) party, has no real esteem for Tusk, who was the co-founder and leader of the EPP-affiliated Civic Platform (PO), now in opposition. 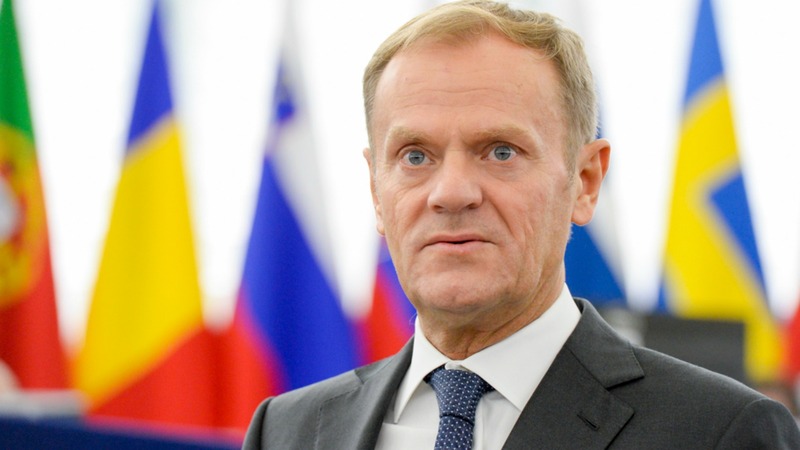 Tusk’s possible second mandate has reportedly been discussed during the recent visit of German Chancellor Angela Merkel to Poland, on 7 February. 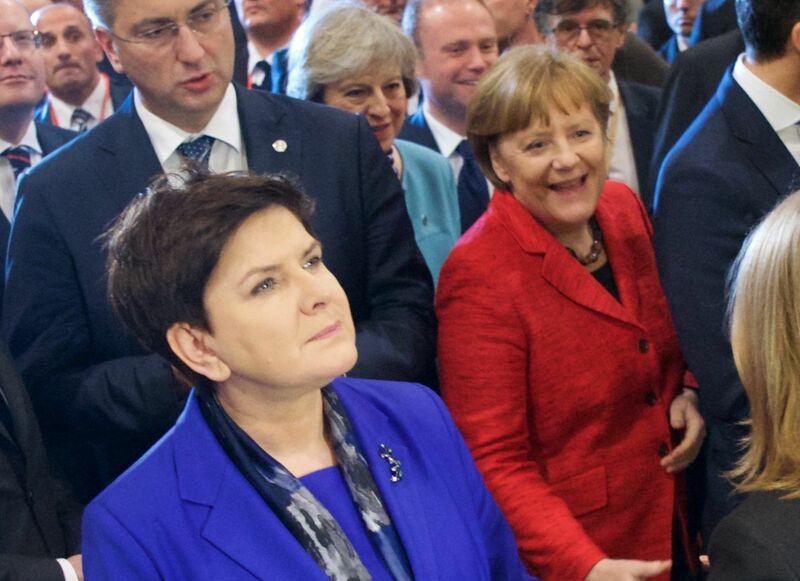 But Polish sources said the answer given to Merkel was “for her ears only”. German Chancellor Angela Merkel seemed yesterday (7 February) to win promises of closer cooperation from Poland’s Eurosceptic leaders, during a visit to Warsaw to discuss reforms essential for the EU to tackle mounting divisions over its future role. So 23 nations are excluded and germany who will have to bail out the other 3 make the decisions.